Hastings, NY – At approximately 5:30 p.m. today (July 9), State Police in Hastings responded to an area behind the “Castaways” Restaurant located at 916 County Route 37 in the Town of Hastings, for a body found in the Oneida River near the boat docks. 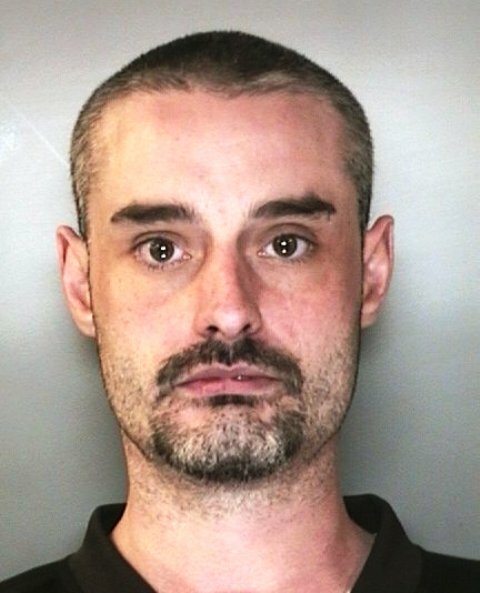 The body was positively identified as 34-year-old Michael C. Thompson, of 5864 Mudd Mill Road in Brewerton. The investigation revealed that Thompson was last seen at 3 a.m. Saturday, July 7, knocking on doors of nearby residences and acting in a bizarre manner. An autopsy is scheduled for Tuesday at the Onondaga County Medical Examiner’s Office to determine the exact cause of death.